Guests can now access the Whistler Bike Park from the Whistler Creekside Gondola! 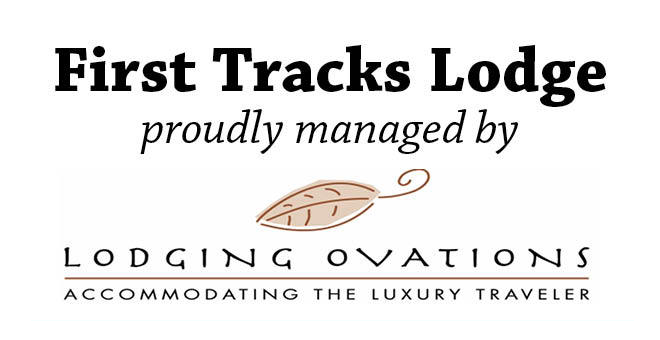 Steps away from all three Lodging Ovations properties. Direct access from the Creekside Gondola marks the next chapter in a brand new expansion of the Whistler Bike Park. The bike park offers a total of 4,946 feet or 1,507 metres of lift-serviced downhill mountain bike trails. The Bike Park has something for every level of rider, including gentle cruisers, tight and twisty single track, steep rock faces, gnarly root lines, drop offs and much more. Advanced riders can also take advantage of the massive jump park, drop off park and the Boneyard Slopestyle Park. 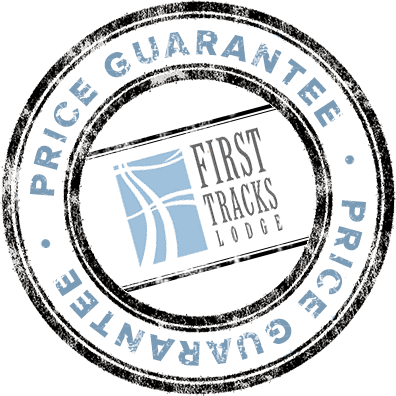 Trails in the current Creekside Zone are recommended for advanced and expert riders only, however the Creekside Gondola offers direct access to gentler trails, Fitz and Garbanzo Zones via Expressway, Lower Freight Train, and No Joke Trails. Riders looking to return to Creekside via the Whistler Bike Park can take the Franz's ski trail and existing fire road network on the south side of Whistler Mountain. An existing singletrack valley classic “BC’s Trail” (Black Diamond) is accessible via the fire road as well. Guests can also download via the Creekside Gondola. The Creekside Gondola operates from 10 AM - 5 PM daily during the biking season. Day passes to the Whistler Bike Park can be purchased from Creekside's CAN-SKI, which also offers bike repairs, rentals and merchandise.